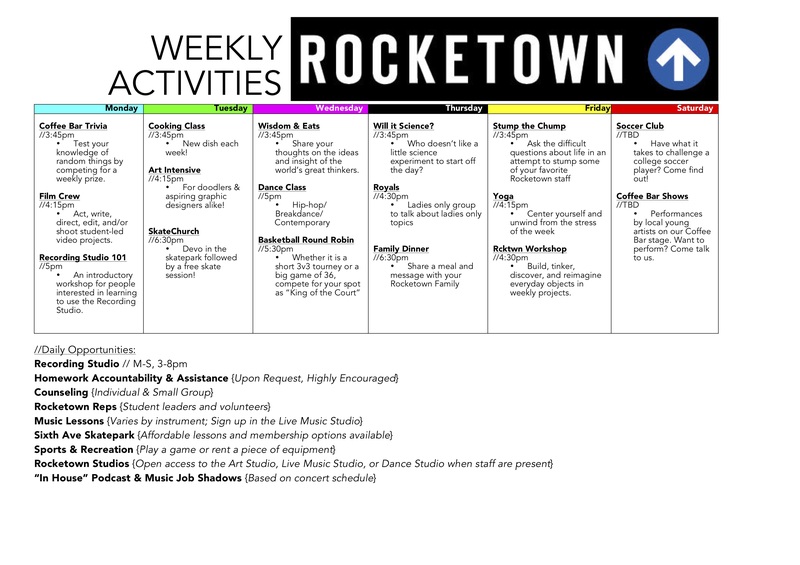 Combining relevant technologies with the performing and creative arts, Rocketown offers 12-18 y/o students the chance to express themselves through after-school programs such as music production, songwriting, film production, digital design, live music and dance. Learn skills that can transfer into a future career; create something new and meaningful; invest in yourself and build community. Download our after-school membership form by clicking the button below! 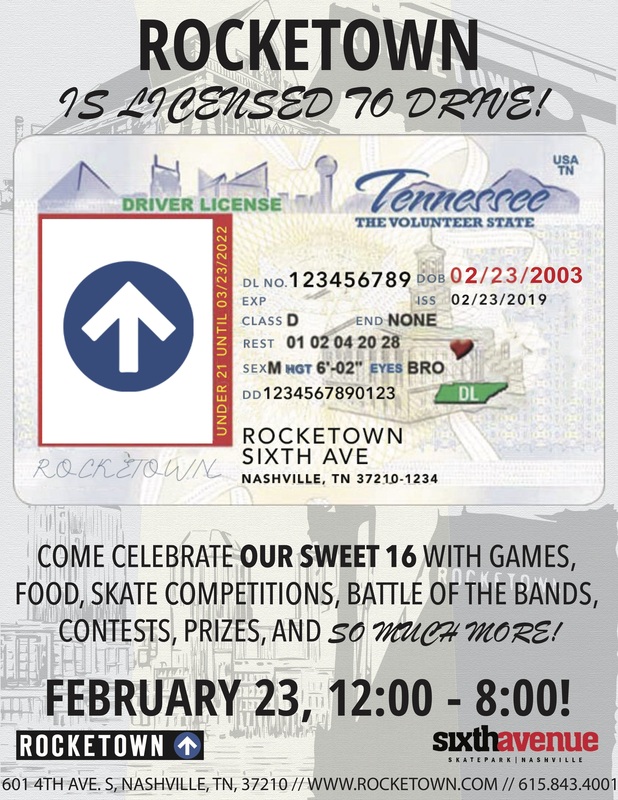 If you have any questions regarding Rocketown or our after-school programs, feel free to contact Will Price or Austin Fuller. We can't wait to hear from you!